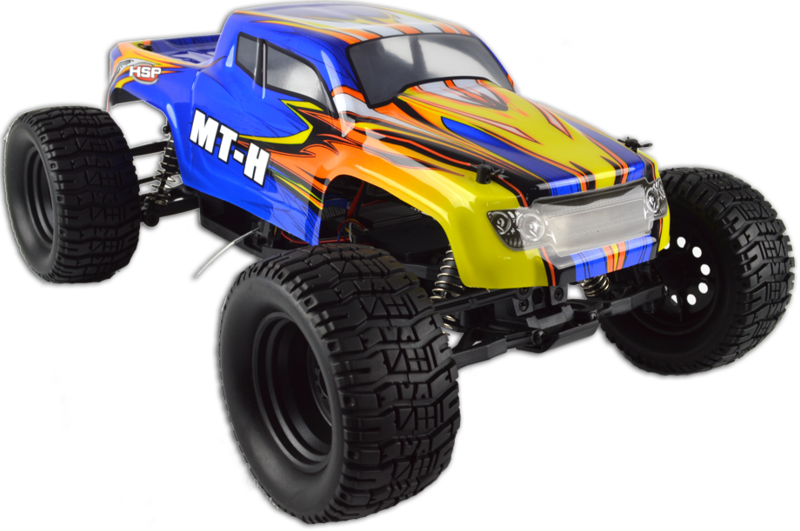 Nitrotek News - The Latest News About RC Models - Brand new range of low cost but high speed rc cars from hsp just in. 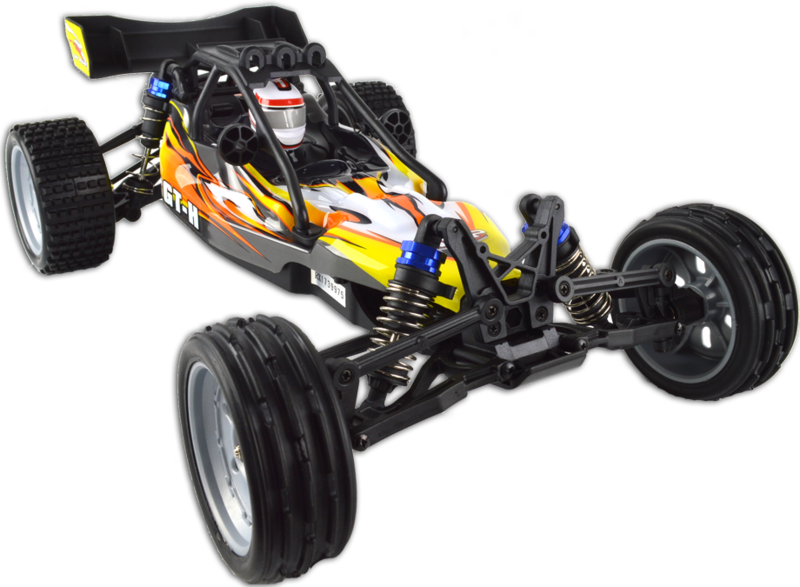 If you are looking for a very fast radio controlled car without breaking the bank then look no further than the brand new range of low cost but high speed cars from HSP. They come in both brushed versions for only £59.99 or brushless for £109.99. Both the brushed and brushless have Li-Po batteries making them very fast. 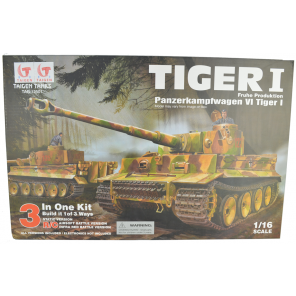 They come with proper hobby grade 2.4Ghz radio equipment, independant shocks, rear differentials and waterproof fully proportional electronic speed controllers.